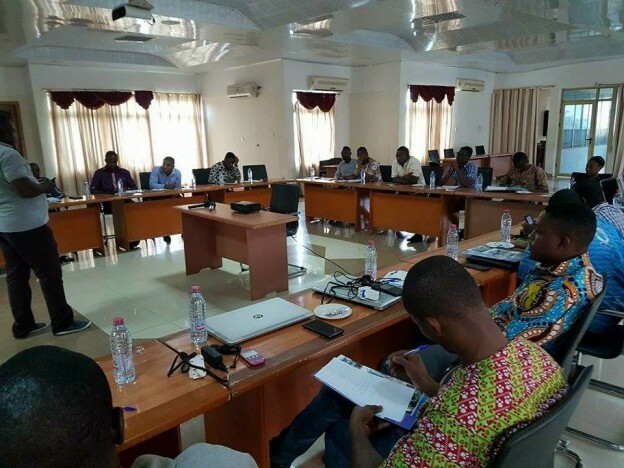 A staff of the St. Joseph Catholic Hospital has expressed gratitude to management, after returning from Ghana, where he attended a three day workshop for Hospitals using the Patient Health Information System (PHIS). 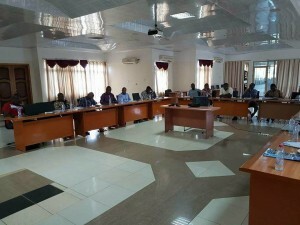 The training workshop which brought together representatives from all hospitals using PHIS was held in Kumasi, Ghana. It was an opportunity for participants of the training, which included our sister hospital in Koforidua, to meet and share experiences on the many challenges with PHIS, plus learned how each facility has been dealing with and resolving those problems. Mr. D Ayo Quinisier thanked the hospital management for the opportunity afforded him to represent the hospital and promised to use the knowledge and skills acquired to improve services at the hospital.